Team United Kingdom won’t win the Overwatch World Cup. Even the players with their “it’s coming home” hubris know they probably won’t be reaching the final. 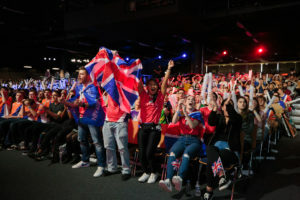 It’s going to be tough enough to get past the United States in the quarterfinals and their six Overwatch League players compared to the UK’s one. The UK’s OWL player, Isaac “Boombox” Charles, doesn’t think it should be that way though. This year, Boombox says the team is even better, and that most of them are at Overwatch League level, if not at a level to at least try out for every team. I asked Elliot Hayes, head coach of Team UK and assistant coach for the Philadelphia Fusion, whether he, as a talent scout, agreed with his star player. “We have some definite OWL calibre on this team, I’d be surprised if they didn’t get picked up [next season]. If you look at the top 12 we have now, we have a lot of talented players. Tom “Stylosa” Francis, YouTuber and Team UK General Manager, thinks it’s only a matter of time before some of the current players rise to the top. Stylosa also acts as the “British Consultant” for the inaugural Overwatch League champions, London Spitfire. The entire roster is Korean, but the organisation does its best to try and connect with British fans. With their Contenders team, British Hurricane, they’re trying to take that one step further by developing as much British talent as they can. 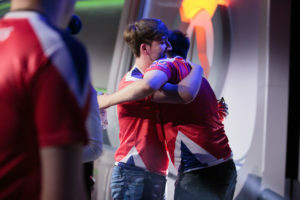 “A lot of [British Hurricane] players have been trialling with Overwatch League teams,” says Stylosa. Plus, with eight more teams entering the Overwatch League this year, there are even more opportunities to make it to the big stage. British Hurricane has had an up and down year, winning Season 1 of Contenders, before crashing out of Season 2. However, it seems the players are still of interest to the big teams. The London Spitfire are visiting London this month, and although they’ve never been there before, they already have a lot of fans in the capital. They too will inspire a new generation of Overwatch players. 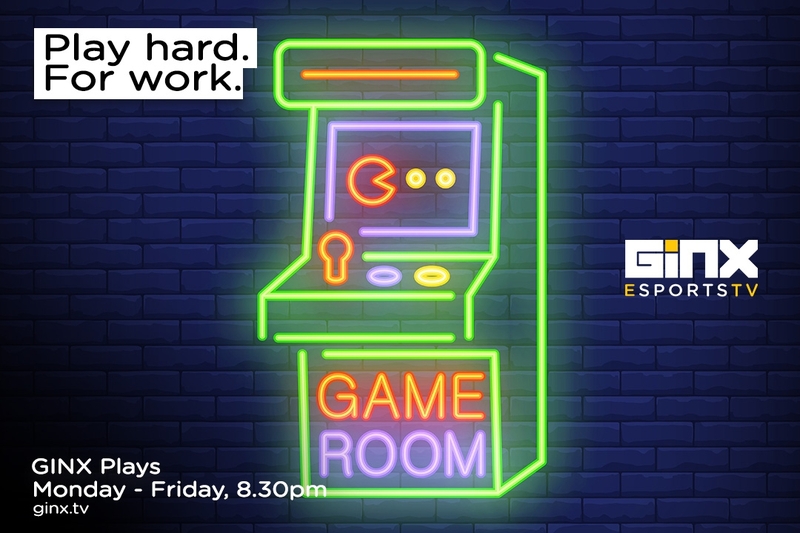 It’ll take time, and the formation of some better competitive infrastructure in the region, but don’t be surprised if you see a lot more UK talent in the Overwatch League in years to come.